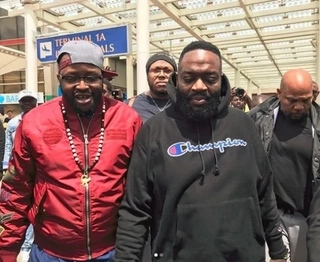 Celebrated American rapper Rick Ross, on Friday, April 27, landed at the Jomo Kenyatta International Airport, ready to entertain revelers at the much-awaited NRG Wave concert. As reported by TUKO.co.ke earlier, the well-built rapper is scheduled to perform at the concert set for Saturday, April 28, at the Carnivore, Nairobi alongside local acts such as Fena Gitu and Nyashinski. 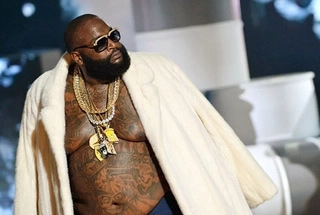 Rozay's Kenyan fans had been waiting for the star eagerly so that they can finally fulfill their dreams. 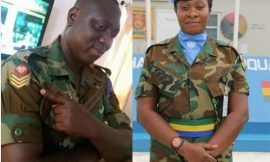 However, his arrival in the country was received with mixed reactions by Kenyans with quite a multitude of people claiming he was not the real Rick Ross. 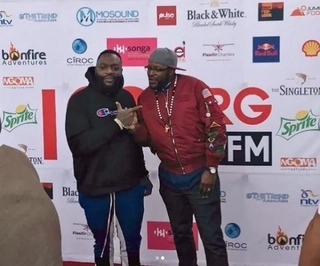 According to throngs of music lovers and social media users, the organisers of the event flew in a 'fake' Rick Ross since what they saw was not what they expected. 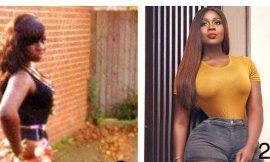 It should be noted that Kenyans have always known the rapper as a well-built individual with a body similar to a huge water tank. 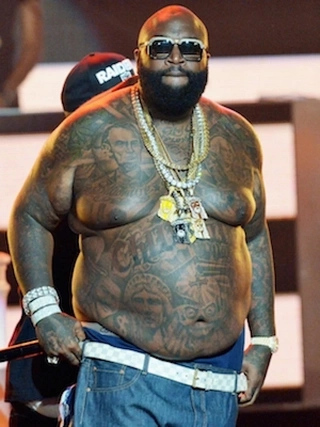 However, the Rick Ross who arrived in the country seemed quite lean and totally different from what Kenyans are accustomed to seeing on TV.